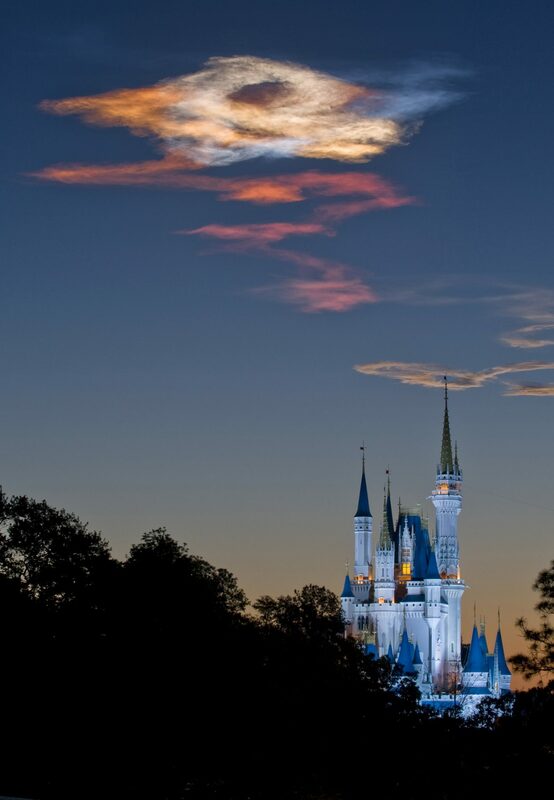 We are thrilled to be joined by Tony Caselnova from The Disney Parks Podcast and author of “Disney by the Numb3rs”! We have a lot of fun talking Disney, Disney Numbers, if toilet paper goes over or under, and Tony is even giving an autographed book away to a listener! Join us for a fun ResortLoop.com! 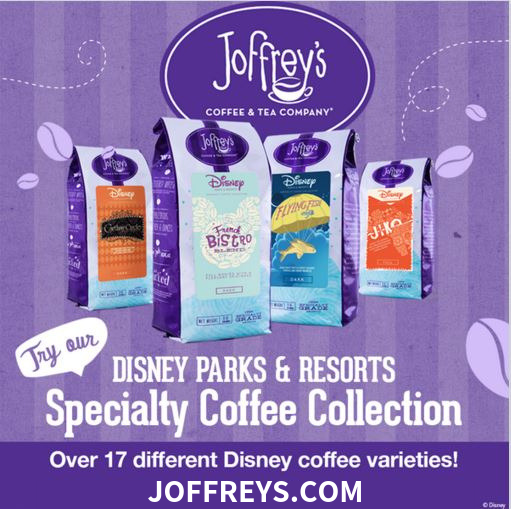 You Can Find Tony’s show the “Disney Parks Podcast” Here! 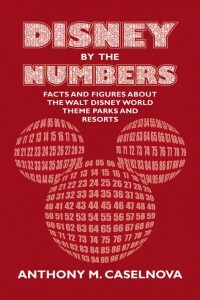 More information about his book “Disney by the Numbers” is Here! 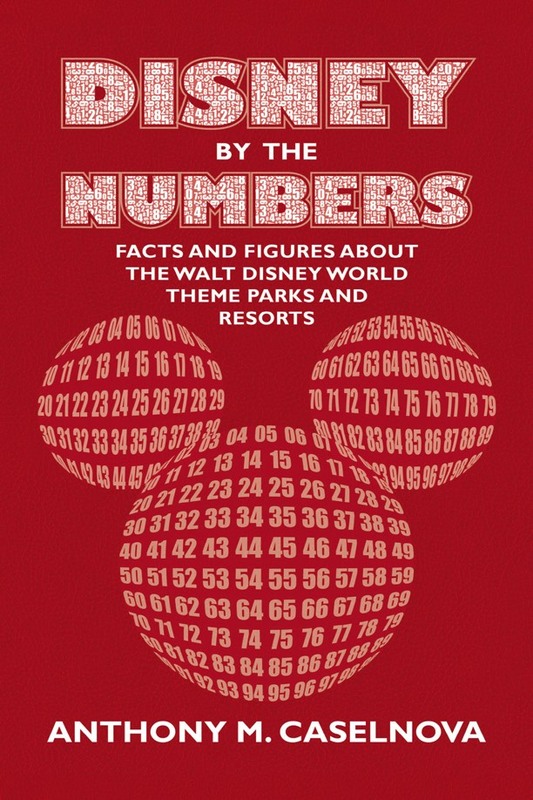 To enter the contest for an autographed copy of “Disney by the Numbers” send your answer to the question in the show to contest [at] resortloop [dot] com! 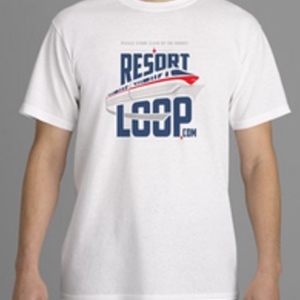 You can order the ResortLoop.com T-shirt at our Store Here! Need a calculator for numbers? : “Please Stand Clear Of The Doors”! 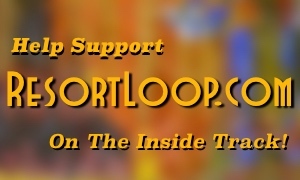 Thank you for downloading Episode 316 of ResortLoop.com! 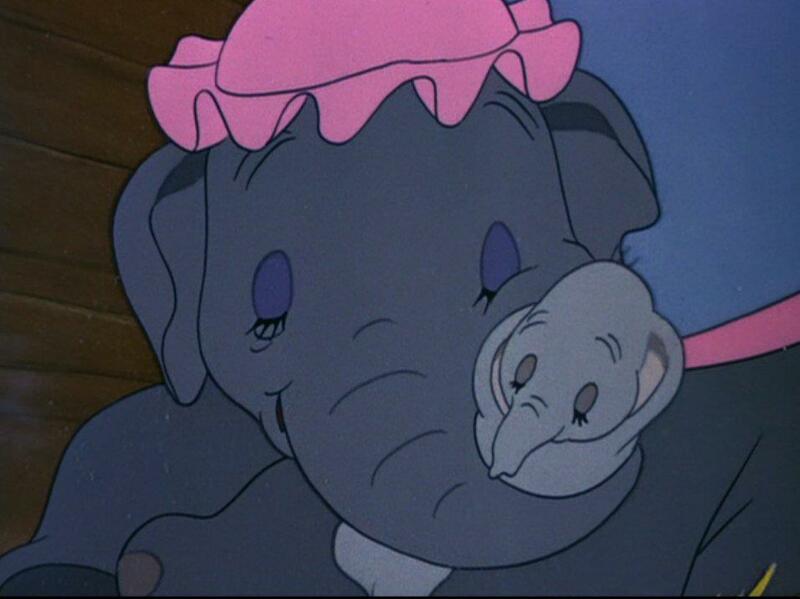 PreviousResortLoop.com Episode 315 – First Disney Memories! 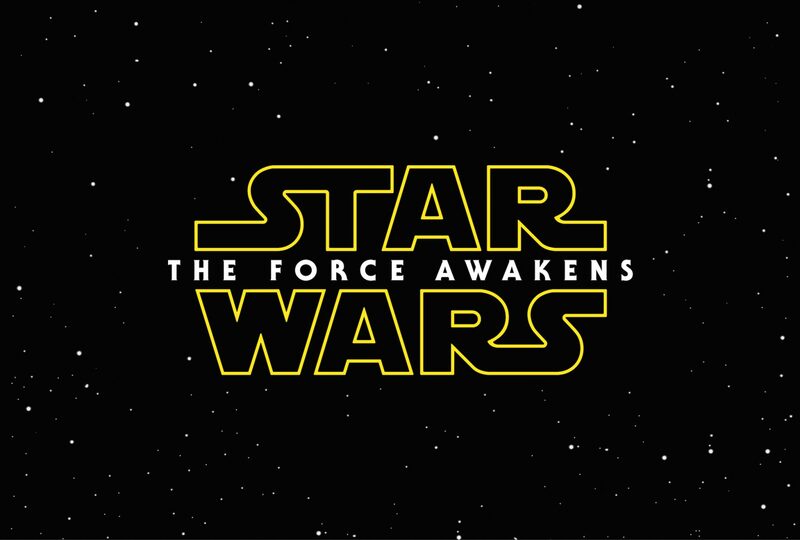 NextThere Are Documentaries And Then . 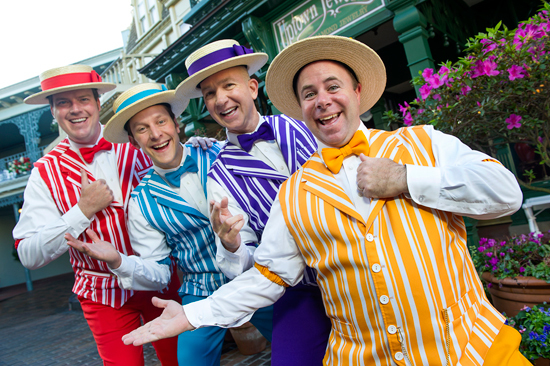 . .
ResortLoop.com Episode 418 – A Day On Main Street U.S.A.!